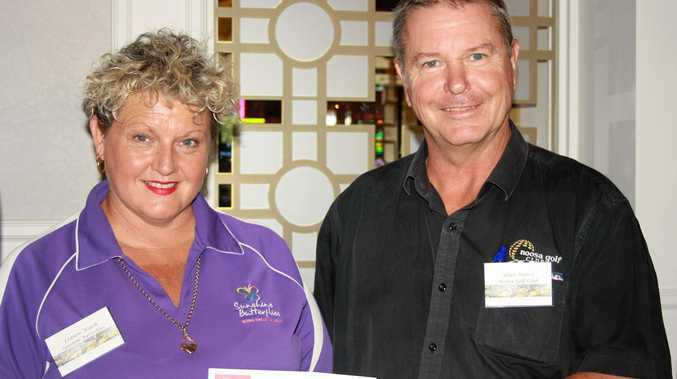 SUNSHINE Butterflies was delighted to receive a $5000 donation recently from proceeds raised at the annual 'Smile for a Child' Charity Golf Day. The golf day is supported and promoted throughout the year by five local clubs, including Noosa Golf Club, Noosa Yacht and Rowing Club, Noosa Heads Surf Life Saving Club, Sunshine Beach Surf Life Saving Club and Tewantin Noosa RSL. Established a decade ago by Glenn "Puck” Puckeridge, the 'Smile For A Child' charity golf days have raised a whopping $375,000 to date. All up for 2018, the day raised $25,000 for local charities. Sunshine Butterflies CEO Leanne Walsh said they were very lucky to be one of chosen beneficiaries. "We are so incredibly grateful to Puck and his team of volunteers,” Ms Walsh said. "The money raised by this event over the last 10 years is nothing short of astounding and they deserve to be congratulated. 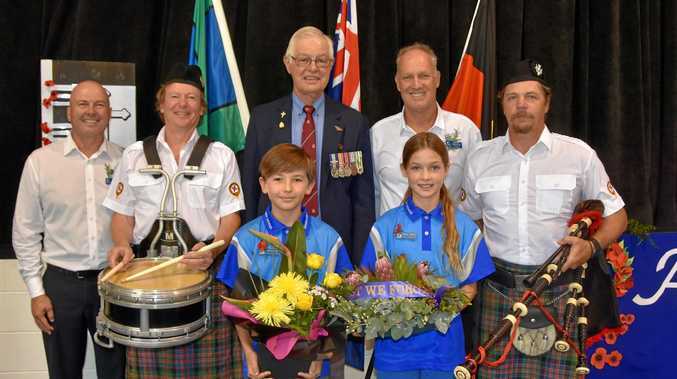 Patrons Evonne Goolagong, Roger Cawley and Michael O'Connor and MP Sandy Bolton presented the cheques to each charity at Tewantin RSL earlier this month.